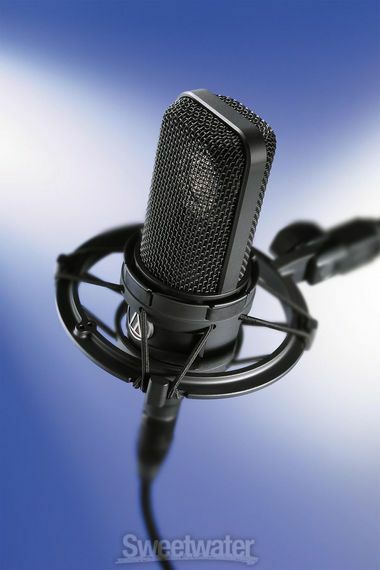 Microphones are the first and arguably the most important link between the performer and the finished audio recording. 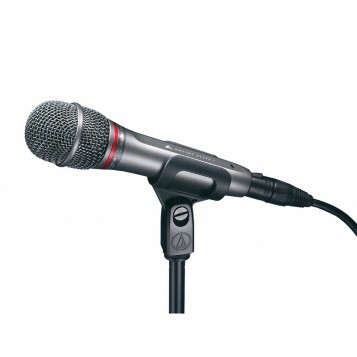 It is important to use the microphone best suited for the purpose at hand; there is no one best type of microphone or one best microphone. 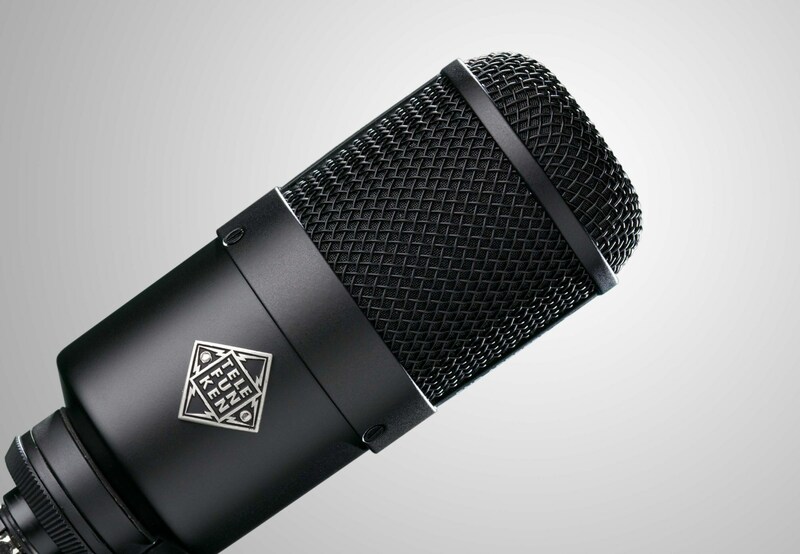 I use dynamic, large and small diaphragm condensor and ribbon microphones from AEA, Schoeps, Sennheiser, Audio Technica, Cascade, Shure, Electro Voice, Telefunken, Berliner, Beyerdynamic and others as warranted. I use Antelope Audio and Focusrite preamps and converters, Allen & Heath recorders and personally modified SM ProAudio microphone preamps and headphone amps. I can simultaneously record forty discreet analog-source channels of audio. Beyond the 40 simultaneous live channels available, I can record virtually an unlimited number of over-dub or "second chance" tracks. 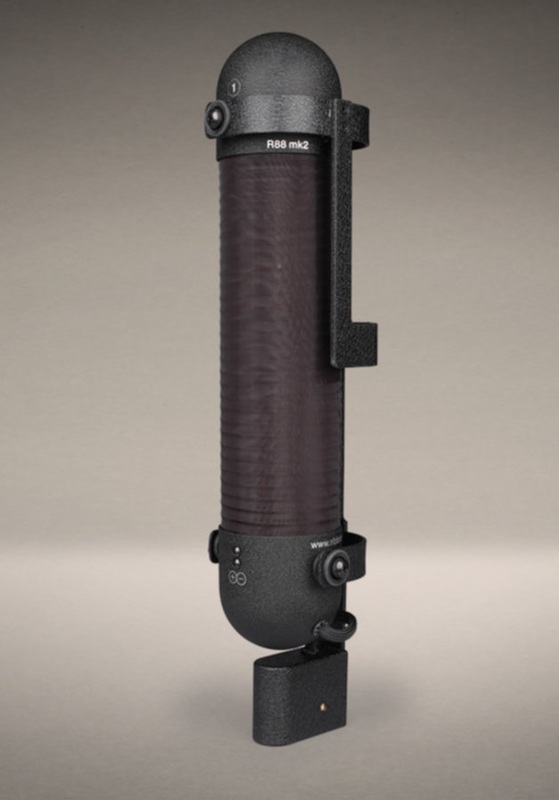 The individual tracks can be balanced, equalized and processed as and if needed in post-recording editing before mixing them to the finished stereo or Surround Sound tracks. I record the individual tracks with bit depth and sample rate double that of a normal CD to capture the maximum frequency response and dynamic range. That allows the tracks to retain their audio integrity before the finished product is down-sampled for CD use. For small shows, I can provide sound reinforcement in addition to recording services and I know the difference between the two. For recorded-live shows, I have a 32-channel transformer-isolated split for your reinforcement sound engineer - me. 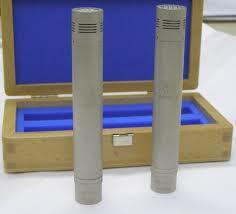 When I provide both recording and reinforcement services, the two systems are completely separate except for the isolated splits that allow me to use one microphone (times 32 if necessary) for both recording and reinforcement. The two systems are controlled separately from different and different type mixers. For the live reinforcement, I have main speakers, sub-woofers and monitors available. Among the many software applications I use are Adobe Audition, Reaper, Sony SoundForge, Magix (formerly Sony) Vegas, Red Giant Plural Eyes, Minnetonka SurCode, many plug-ins and other applications as needed. The results of your audio recording can be mixed to a stereo CD or stereo mp3 or if the content warrants it, we can produce CD quality 5.1 surround sound recordings in either DTS CD or DVD format. If your performance needs and you want a video recording, we can provide that, too. High Definition video and audio all in one - distributed either through YouTube or on DVD - your choice. Currently, I use Sony High Definition digital cameras that can all be synchronized with the high definition audio recording sound being captured separately but simultaneously.